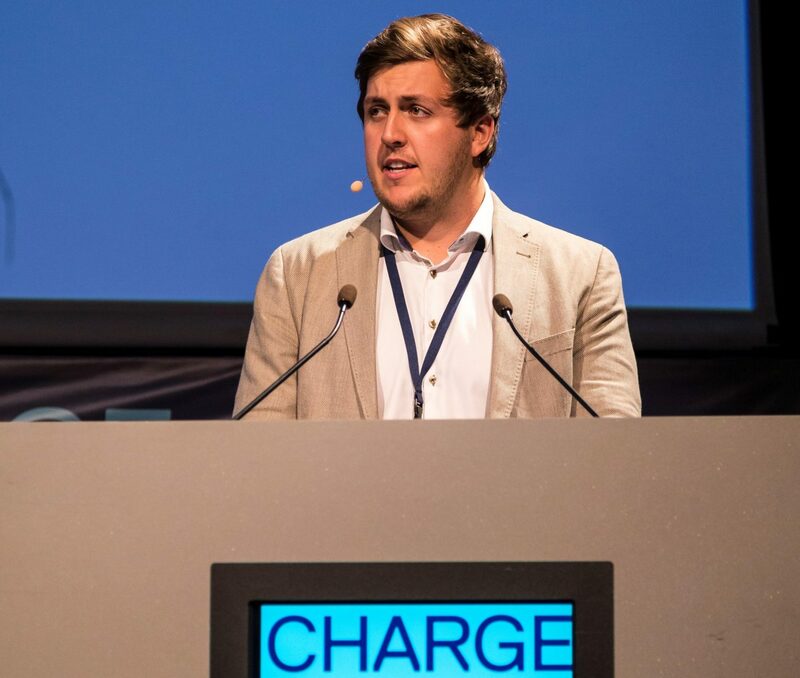 James Ellsmoor, cofounder of Solar Head of State, shares his journey in inducing change towards solar energy in small island developing states by helping governments set a strong example. He shares advice about how to approach renewable energy from a pragmatic perspective and explains the challenges of going off-grid. Image courtesy of the James Ellsmoor. Originally published by S&S on January 15, 2019.